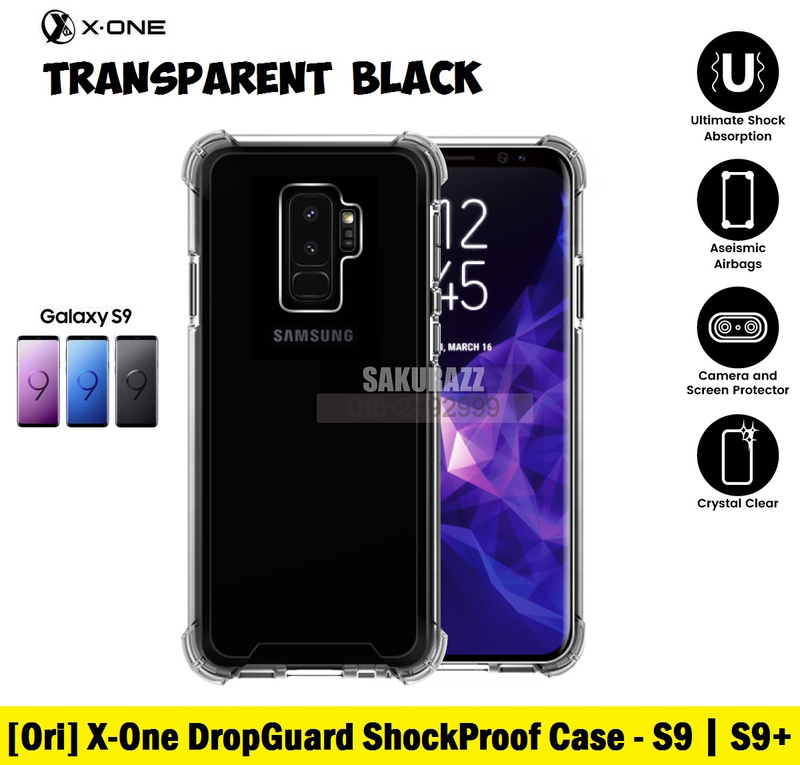 X-One DropGuard Shockproof Series Phone Case for Samsung Galaxy S9 Plus (Smoke Black) – Sakurazz - Where Service Matters. 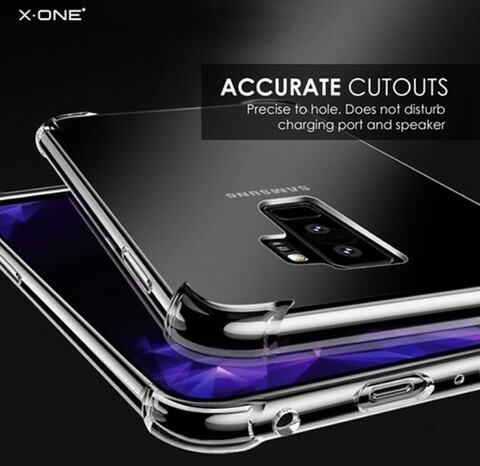 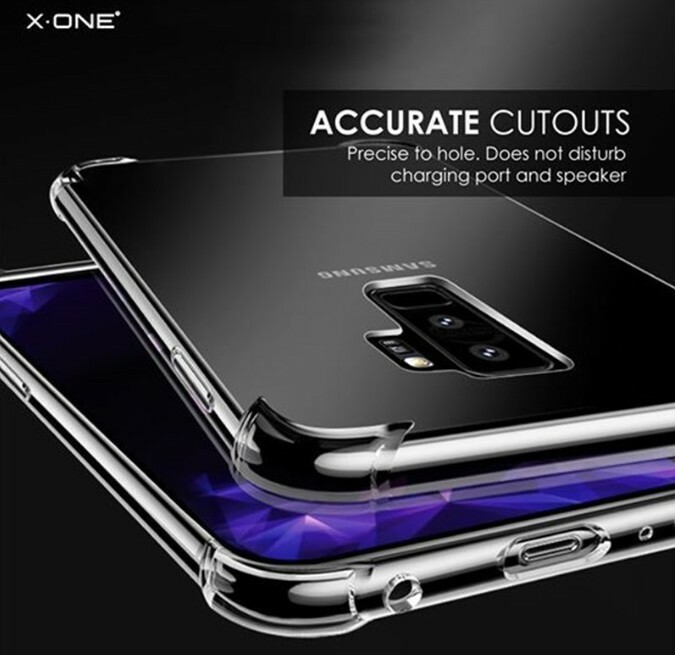 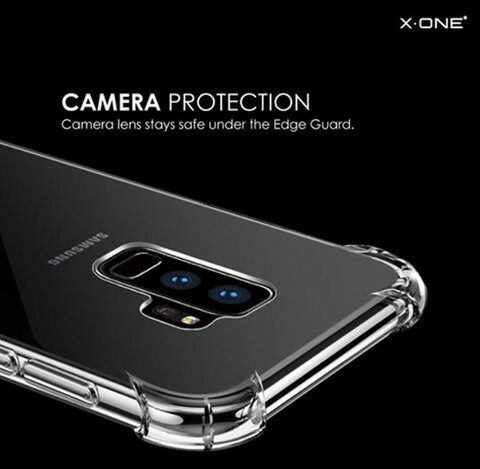 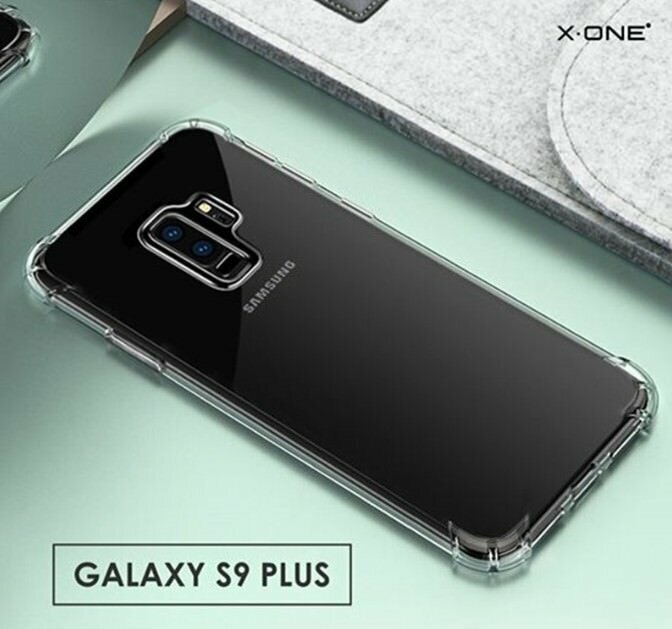 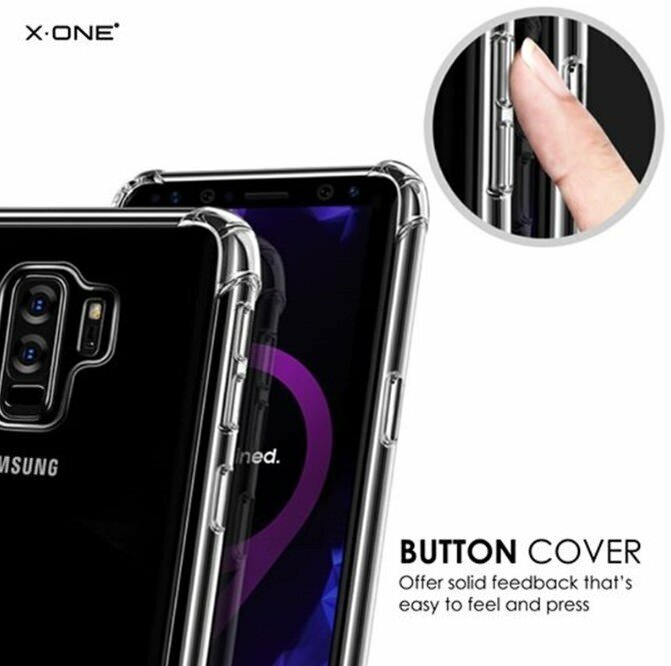 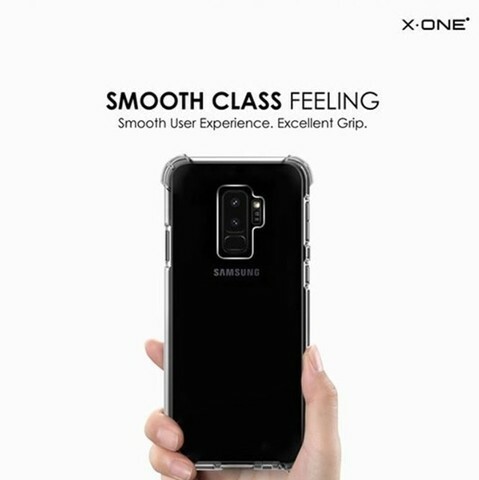 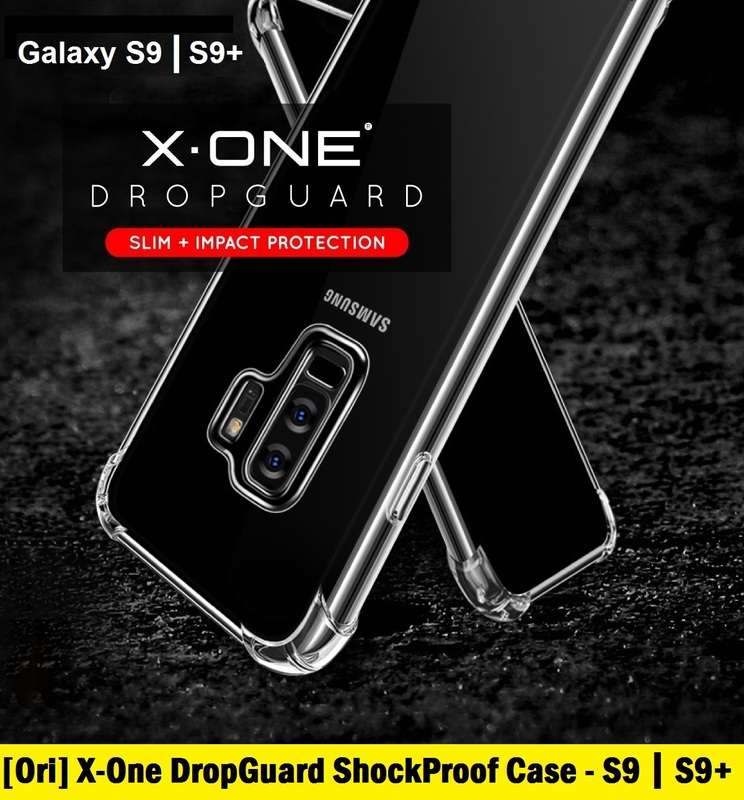 X-One DropGuard is an exclusive case launched with the Samsung Galaxy S9 Plus case collection. 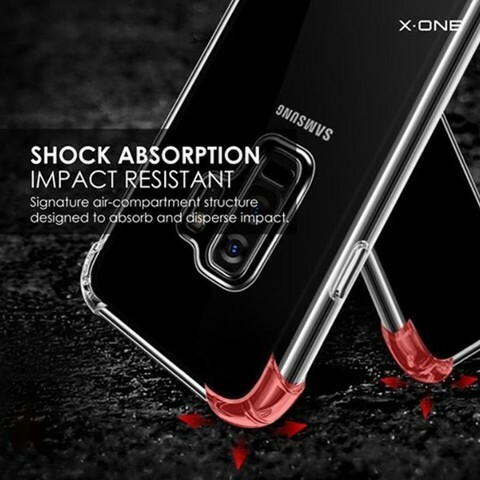 The single-layered shell is packed with protection to fight off the shock in every impact. 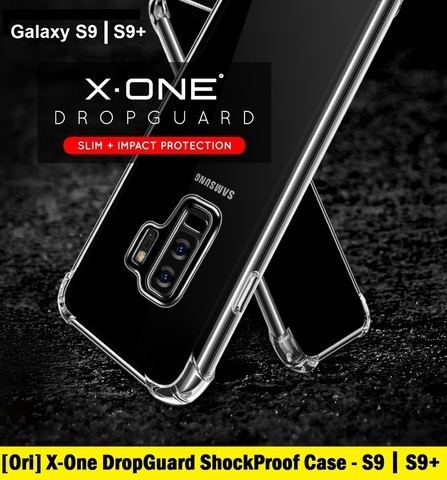 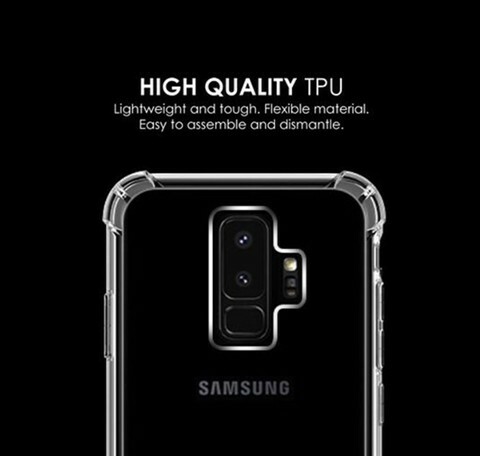 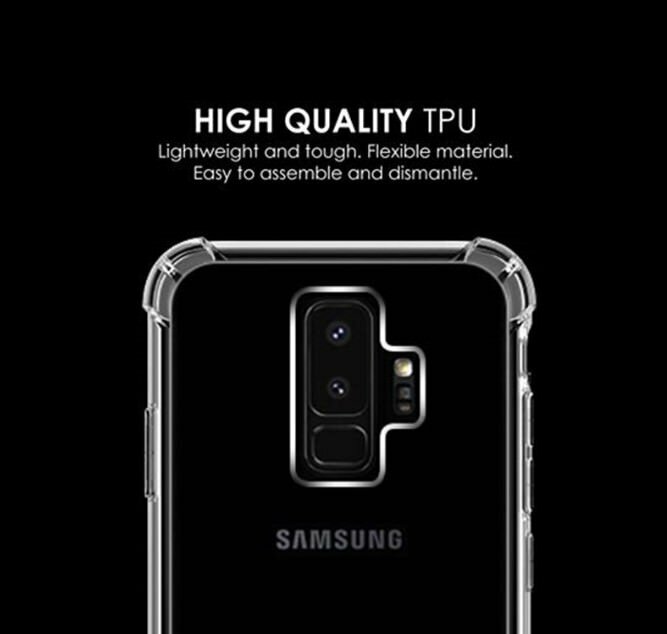 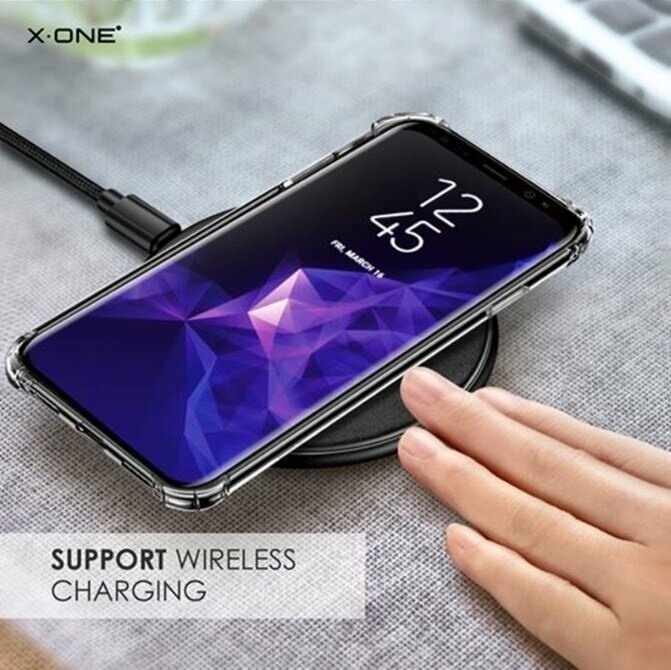 For optimum defense, the Galaxy S9 Plus X-One Dropguard corner is built-in with Air Cushion Technology with engineered guards. 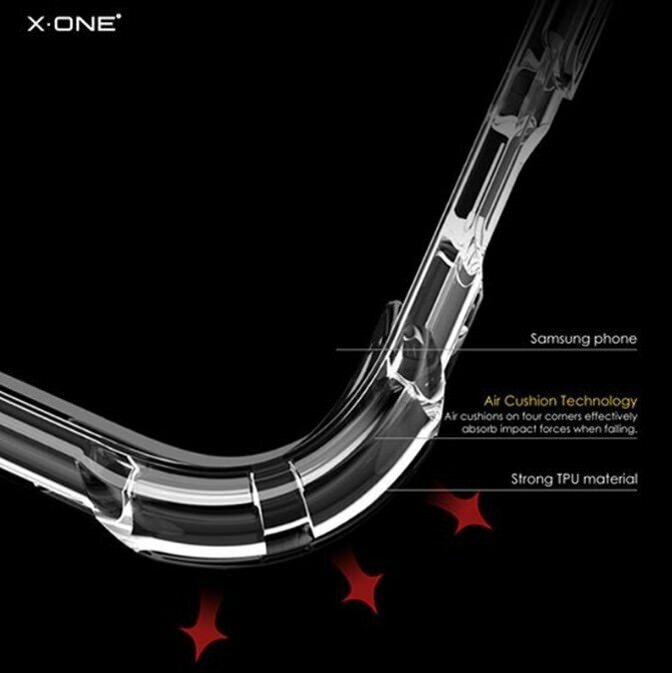 All edges are strategically raised to leave the screen and camera flawless. 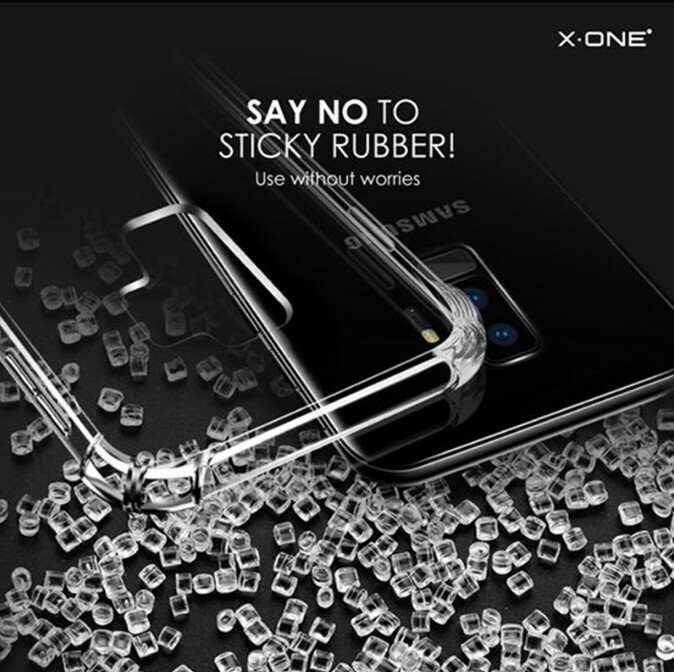 Experience the art of engineering with the Samsung Galaxy S9 Plus X-One Dropguard case.